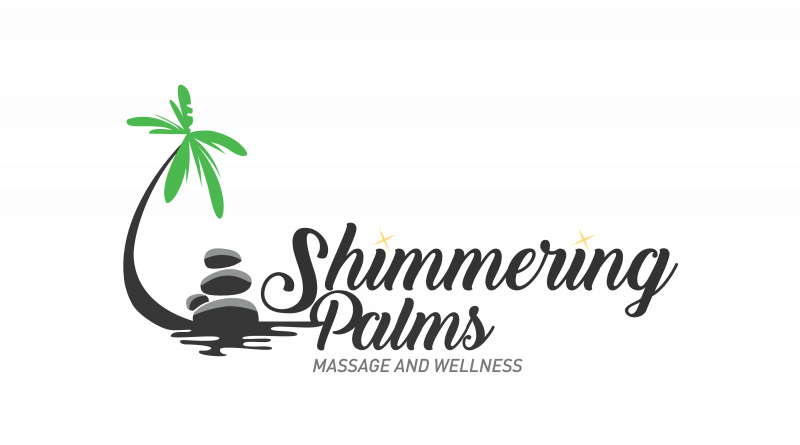 Shimmering Palms Massage in Spokane is close to downtown Spokane and on 7th Avenue on the South Hill. Try the Spa Shimmer Massage for a combination of deeper therapeutic massage complimented by soothing and relaxing body work as well. The Spa Shimmer massage includes an Indian Head Massage at the end ...you need to experience this!